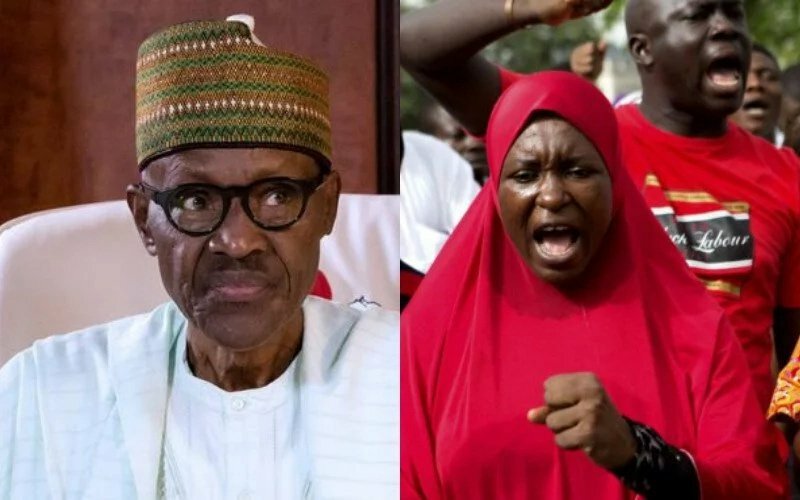 Aisha Yesufu, co-convener of BringBackOurGirls,BBOG, advocacy group, on Tuesday called out President Muhammadu Buhari over his presence at the All Progressives Congress, APC, rally in Osun State. Aisha, while lamenting the death of Saifura Khorsa, a humanitarian worker with the International Committee of the Red Cross (ICRC) killed by the Boko Haram terrorists, slammed Buhari for abandoning citizens and security for political rally. According to her, Buhari’s appearance at APC rally in the heat of Boko Haram Killings, showed lack of importance for security of Nigerians to him. 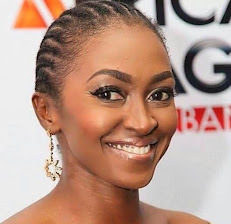 In a post on her Twitter page, she wrote, “Dear Muhammadu Buhari, (Khorsa) Saifura’s children would grow to hear how their mother was executed by terrorists and also how the plea for rescue by their mother was ignored and after her death all that concerned you was votes. “One has to make what is important to him a priority! Buhari has made votes and elections his priority, not citizens and security. Meanwhile, the Amnesty International on Tuesday in reaction to death of Sharibu called on the government to put more efforts in rescuing aid workers, Leah Sharibu and hundreds of civilians still being held captive by Boko Haram.